Canuck Place donors are the ones who make it possible for Canuck Place to support children and families across BC. Their giving hearts ensure that children and their families are receiving the care they need, when they need it most. Kids for Kids donor, Jacob, has been giving to Canuck Place since his seventh birthday. At each birthday party, Jacob requests that his friends bring donations for Canuck Place in lieu of birthday gifts. At a young age, he knew he wanted to help others and encourages his friends to donate. So far, Jacob’s donations have totaled $2,000. 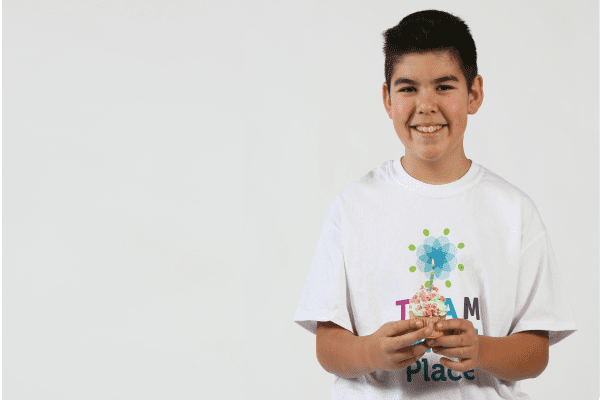 Thank you Jacob for being a part of Team Canuck Place and shining your light to the children and families at Canuck Place! Jacob was featured in the Let Your Light Shine project.